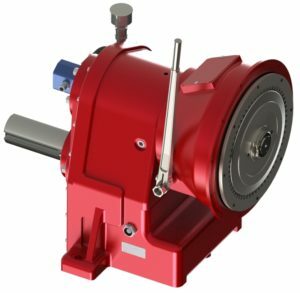 Strength of Our Gearing – RJ Link International, Inc.
What works best in the application’s industry is a basis in the material selection process. It is important to know the general safety factor, and to understand that some materials will resist wear and deformation better than others. Pitch is determined based off of the amount of load or force that will be put on the teeth. A wider girth tooth will be stronger, and a steeper tooth will be quieter as it will allow for more teeth. The greater number of teeth that are making contact, the more load you can carry due to the increased number of teeth meshing together. The results are a smoother running gearbox. The load will be spread out over a wide distance, and will not be stuck on one point. The life of the unit is extended with the better distribution of load. Velocity is how much the gear mesh is able to handle under a static load condition. This is generally translated into motion. 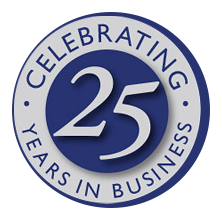 When you come in and out of mesh, it’s important to determine the load carrying case capacity. Our maximum rating number is the highest capacity the design can handle when there is the best tooth contact. Accuracy is how well we want the teeth to mesh or roll together. It comes down to how they are mounted and how they interact together. 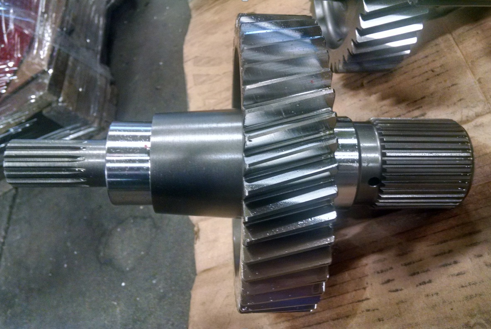 The accuracy determines whether the gears are ground or unground. When gearing has to run in forward and reverse motion, what we have to consider as far as strength and durability is reverse bending. 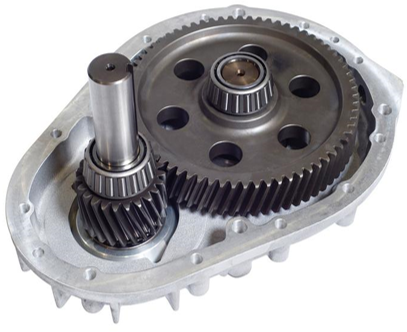 It’s important that the gearing is able to handle the capacity of the design in both directions. There is no perfect system in manufacturing, as there are always ambiguities. It’s important to have an acceptable amount of backlash in a system. Excessive backlash will cause inaccuracies, and too little backlash will cause binding problems. Allowing for an adequate amount of backlash will increase the strength, durability and life of the system. A company was in need of a gearbox solution for a slurry type application. The gearbox needed to be designed to handle a certain load capacity, flow rate, rpm, etc. At times the customer’s existing gearbox would jam up causing the operations to stop. As a result, the system had to be run in reverse to back up the flow, and clear the obstruction.